Help back the Association that backs you. Join Today! "We are recreationists of all types, working together to preserve our precious natural heritage." We campaign to replace "user conflict" with "user cooperation". All recreationists must learn to share trails and facilities. All must learn acceptance and good manners. Join Today! SnoWest Magazine online - Great site! 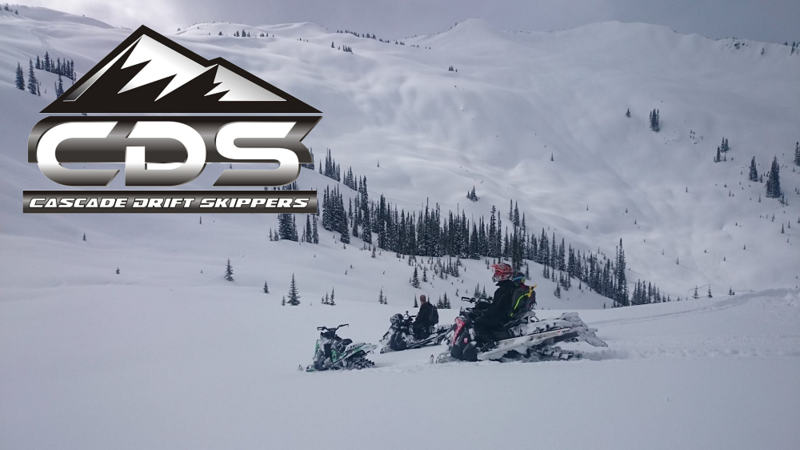 Look up the Kelley Blue Book Value of your Snowmobile! Ronnies Microfiche Online. Look up parts for many kinds of machines, Yamaha, Honda, Polaris, SeaDoo, SkiDoo, Suzuki, and Kawasaki. Look for stuff to buy or sell your own stuff. Thinking of heading to Revelstoke, BC? Look here first. Thinking of heading to Whistler? Look here first.